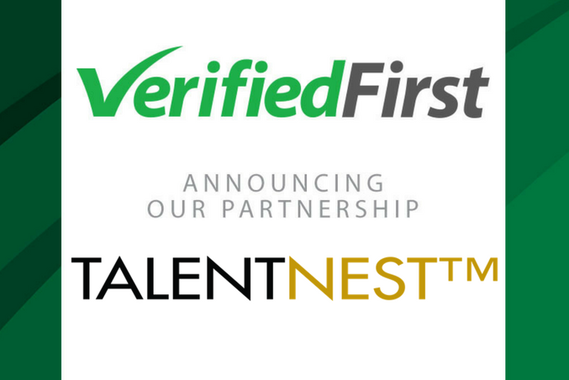 ​Verified First and TalentNest have partnered to streamline the hiring process by adding powerful background screening tools to TalentNest, a talent management software created by a company with over 35 years of research and experience in recruiting, hiring, and training. 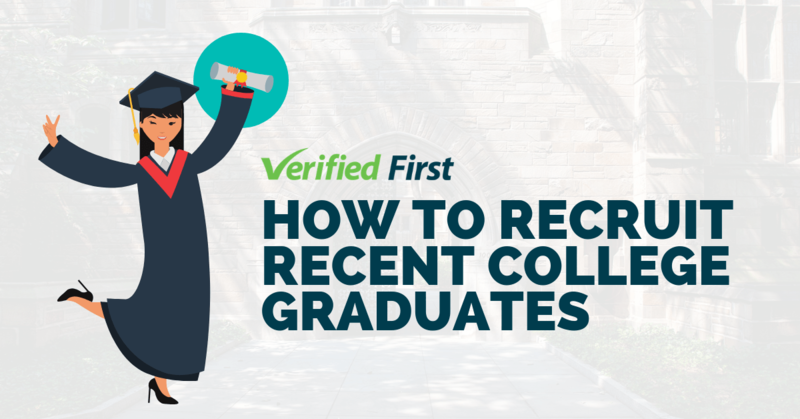 As the premier pre-employment screening provider, Verified First brings a wide variety of background verification services to recruiting professionals who utilize TalentNest. The SaaS applications offered by Verified First and TalentNest are integrated via a patent-pending technology developed by Verified First. Verified First’s integration can be completed within minutes at no cost to the user. Once complete, Verified First’s portal allow users to request a variety of background screenings on prospective employees. The portal interface is intuitive and designed to encourage users to comply with FCRA and EEOC laws that govern background screenings, making it easier to follow these important regulations. 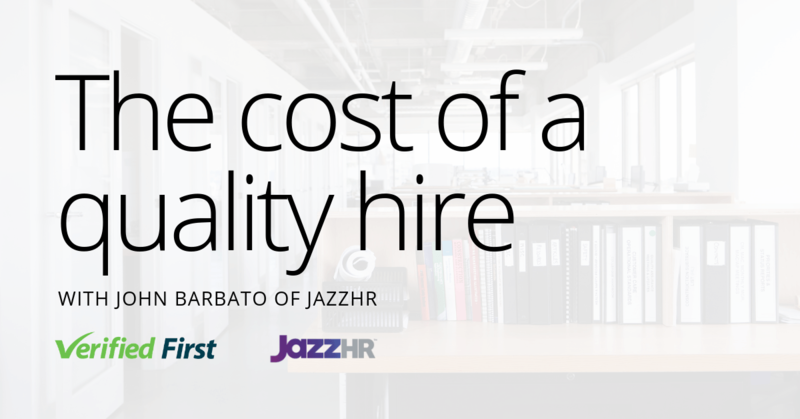 As a result, companies that use Verified First improve time-to-hire when screening candidates. These features have great synergy with TalentNest’s Applicant Tracking Software, which is designed to increase the flow of quality candidates. From TalentNest’s platform, users can create a custom job board and distribute to popular websites such as LinkedIn and Indeed. TalentNest also provides integrated assessments to screen out unqualified applicants, tools to track and rate candidates, and advanced reporting to help HR managers understand the ROI of their hiring process. 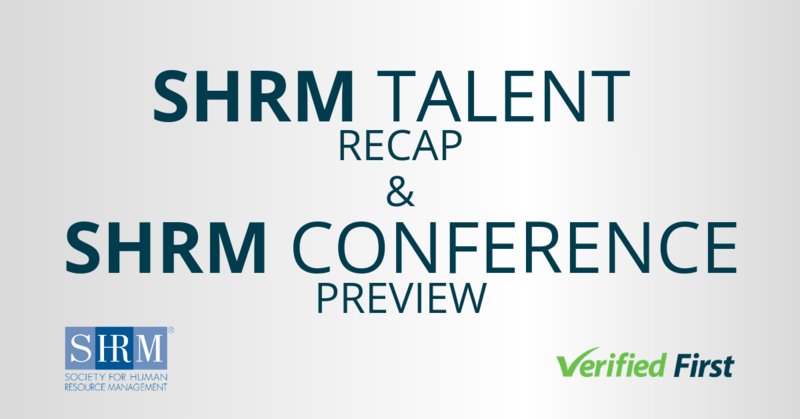 “In a tight labor market, being able to quickly identify and recruit top candidates is a significant advantage. We’re impressed with TalentNest’s platform and look forward to streamlining the hiring process for their clients,” said Devon Dickinson, CEO of Verified First. TalentNest’s leadership team were also enthusiastic about their new partnership with Verified First. TalentNest is a talent management software created by SMG, a company with over 35 years of research and experience in recruiting, hiring, and training. 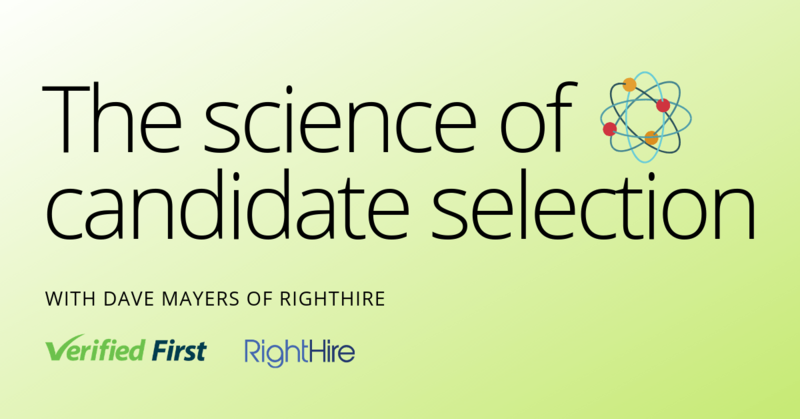 This software offers integrated diagnostics and assessments to help you attract, manage, and rate candidates throughout the recruitment process. Streamline the selection process, hire top performers, and increase your organization’s effectiveness with TalentNest!